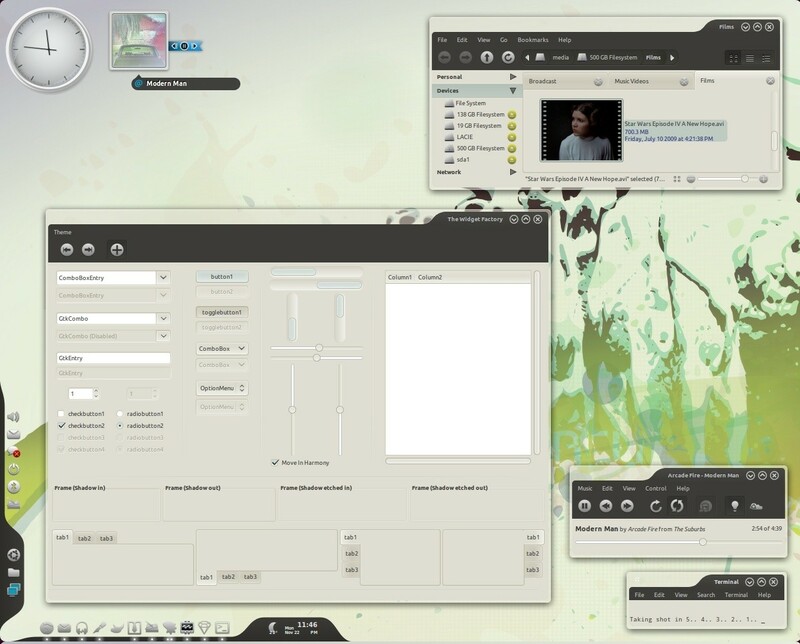 Divergence GTK theme is incredible. 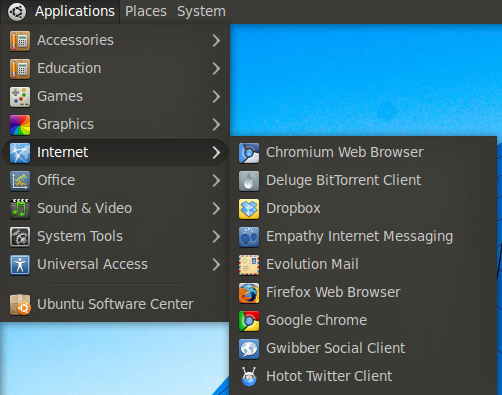 And things are a lot easier with the new installation script Divergence theme comes with. 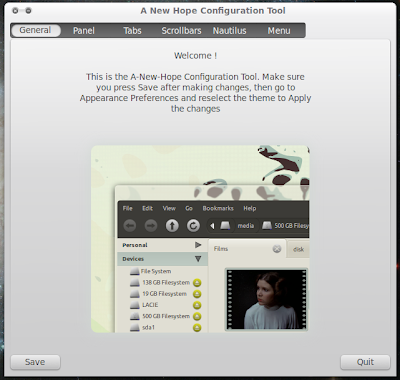 This configuration tool is actually a modified version of Orta GTK theme's config tool. 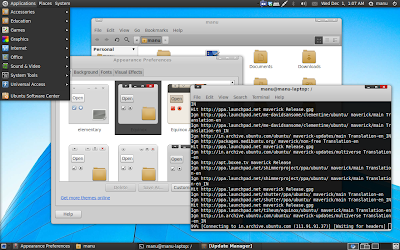 Download Divergence GTK theme. Extract it and run the "install.sh" file. Above is the configuration tool for Divergence GTK theme which will take you through the steps needed with ease. 'Divergence - A New Hope' is a must try. Orta GTK theme is easily among *the* best themes for Ubuntu/GNOME. It feels so very sophisticated and yet again the simple configuration tool makes life much more easier. 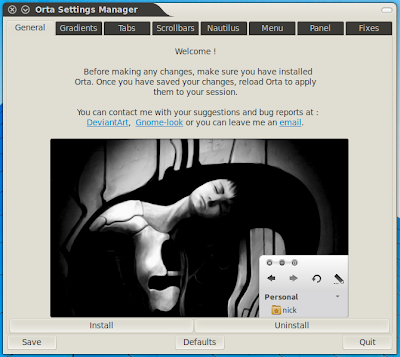 Download Orta GTK Theme. Same as before, extract the downloaded file and run the following script - "OrtaSettingsManager.py". Orta configuration tool, though looks similar with the one used in Divergence above, is lot more elaborate and easy to use. And if you have installed Nautilus Elementary, don't forget to enable Nautilus Elementary with bread crumbs option in the config. Equinox has long been my favorite GTK theme to use with Faenza icon theme and arguably the most simple of the lot. But things have changed since Divergence and Orta took the competition to the next level. Installing Equinox in Ubuntu is easy using the following PPA. The above PPA for Equinox theme contains the Faenza Icon theme as well which makes Equinox + Faenza theme combination the most easy to install and use. 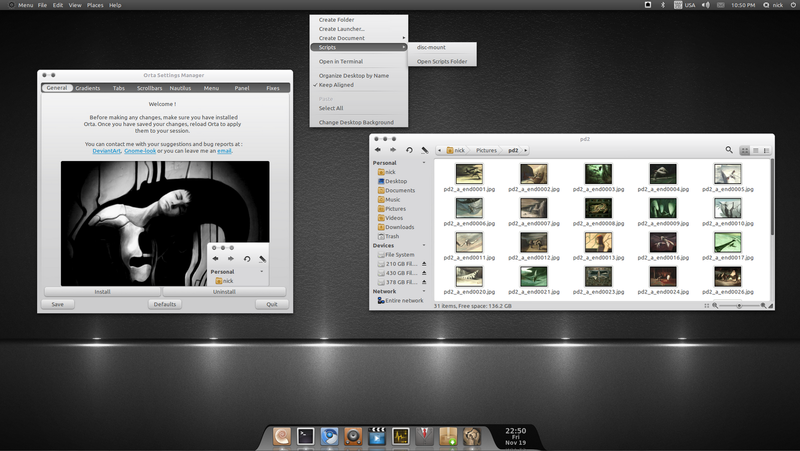 And if you are somehow fed up with Faenza icon theme in Ubuntu, try something dramatic like Elegant GNOME Theme pack for a change. Have fun.